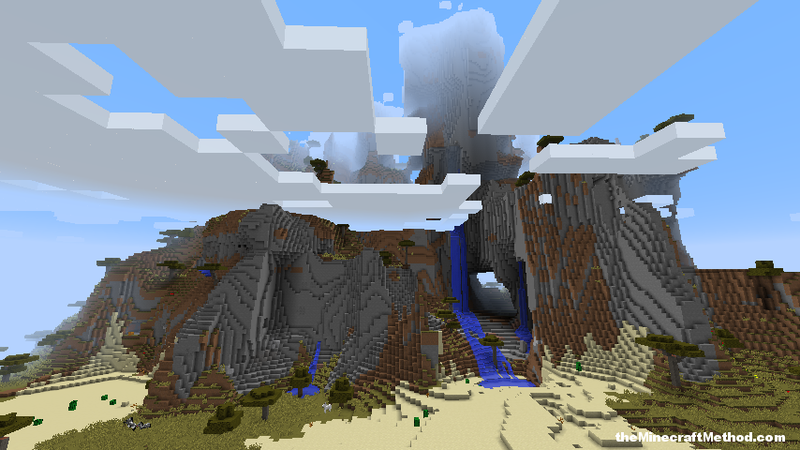 Minecraft Seeds for all the best maps…do you know a better one? If you do you should let us know so we can add it, I would like to make this a top 100 list if we could find enough EPIC seeds for Minecraft. Alright, this is a really quick way to find an end portal in Minecraft 1.9, I know everyone is really eager to see what the new end city looks like so this is one of the fastest ways to get there. Almost right next to the spawn point is the end portal, so just toss in some ender eyes and head on over to the end. After slaying the ender dragon just toss another ender pearl into the portal that spawns and you can visit the new end minecraft end world. There is an end city located at X: -2800 Z: -1210 as well as a minecraft end ship for 1.9 and some minecraft elytra wings that spawn in the end ship (but not all the time). The minecraft 1.9 end portal seed is 93819220. We asked Reddit to help out on this one, and this is the seed that came up. It starts on an island, not much around seemingly. But in reality, there are three ocean temples nearby and if you throw down a nether portal there is a lot more to the seed than meets the eye. 2. Diamond horse armor in under 1 minute! [showmyads]This seed spawns you right next to a village and temple, there is diamond horse armor in the village, a saddle in the temple and a handful of diamonds as well. Oh yes, and there are horses right by the village, combined this means you can be riding off into the sunset on a diamond encrusted horse in under 1 minute after spawning. 3. Lonely mountain? 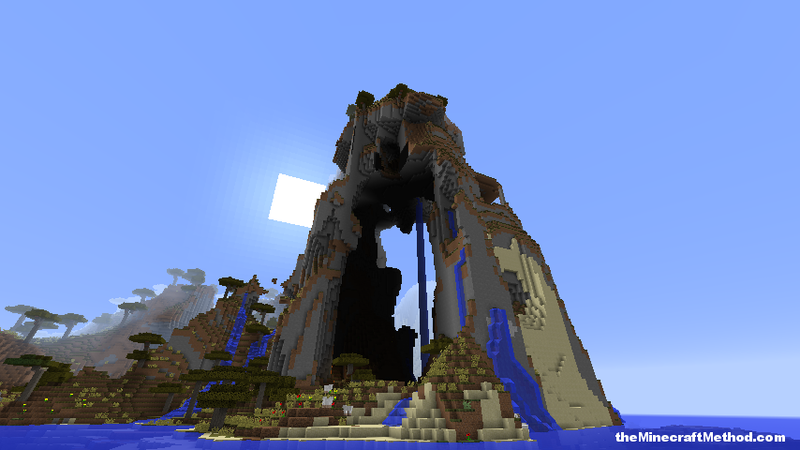 EPIC mountain Minecraft Seed! This badboy starts you up by a really cool mountain, there is a nice little village right next door as well. If you are like me then building a fortress in a huge mountain is one of your favorite things to do in game, so what are you waiting for, get exploring! This seed is all about quantity, the sheer volume of temples and villages in a tiny area is staggering. 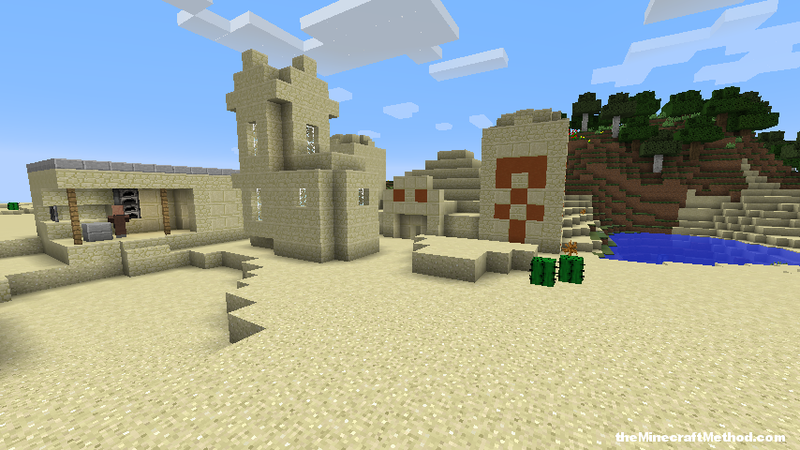 For minecraft 1.8 its hard to find a desert biome packed with more things to explore. 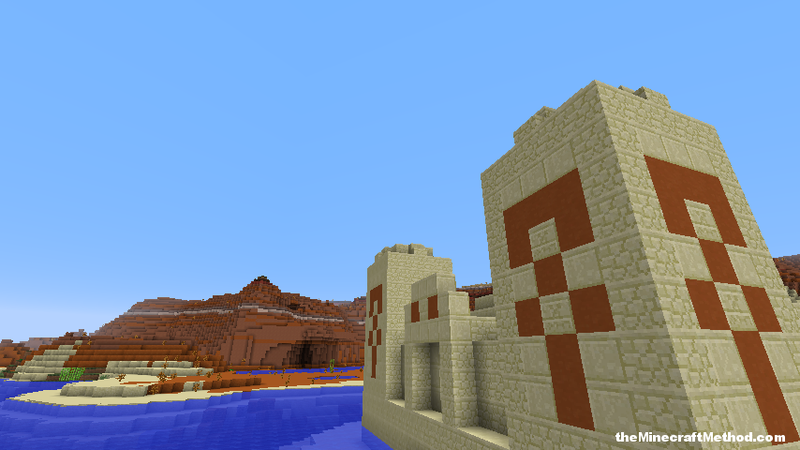 There are also a few villages outside of the desert in the nearby plains biome. My favorite is this location with a temple nestled right in the midst of a city, great minecraft seed for a server. 5. Ice Spires, Snow everywhere, It’s a Cold World out there, Can YOU Survive? 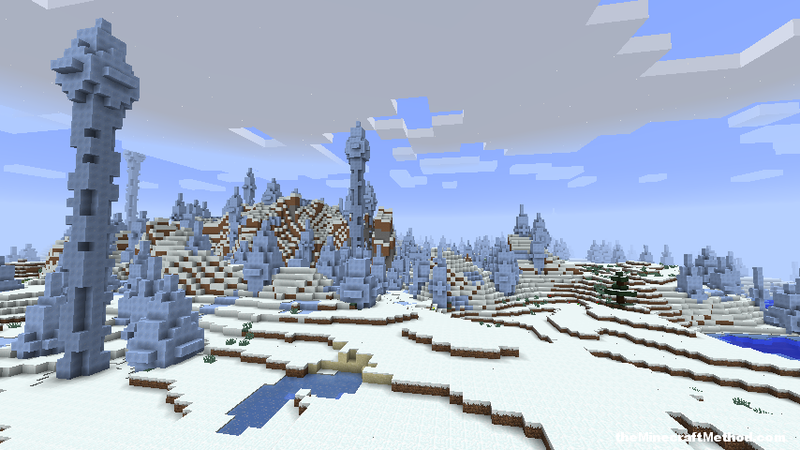 The unforgiving ice plains biome will put your minecraft skills to the test, I think you can survive, but can’t be sure until you prove yourself. All around you is a desolate landscape, ice spikes, no trees, no creatures, just you and your fist. Better get to work, its going to be a long day ahead of you. Under the sea, oh under the sea, nothing it is better and nothing is wetter, under the sea! Under the ocean nothing is bigger, and nothing is scarier, than a gigantic minecraft fish who can kill you with one bite. 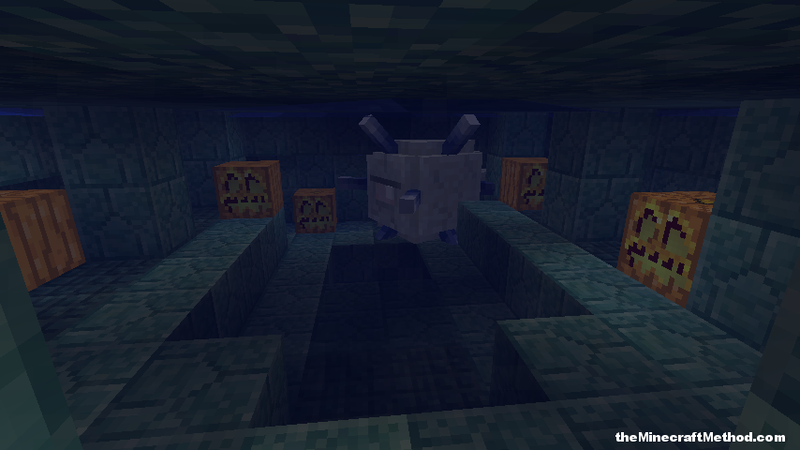 Be careful exploring this underwater monument oceanic extravaganza, can you survive to the treasure room? 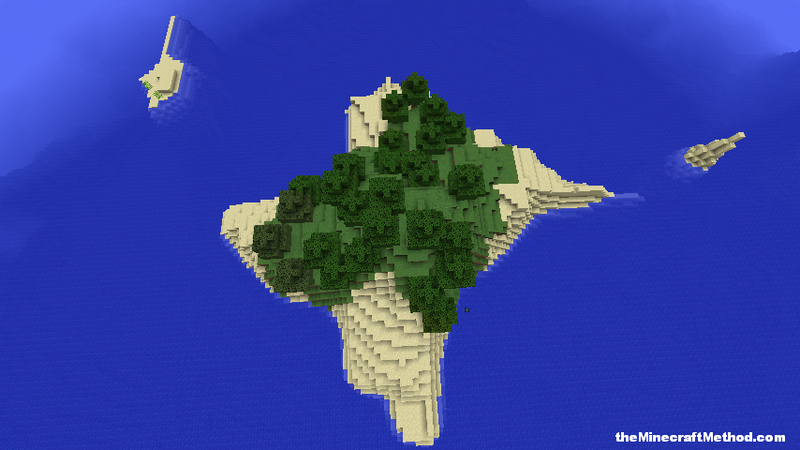 There are two different ocean monuments in this seed, so that gives you twice the treasure matey! It’s a red red world out there, and there’s martians lurking in the shadows. Pack your bag up and pack it full its time to go on a martian adventure. Bring your guide to the galaxy, and scout your own aliens. I must say, you may be looking for a while, all I found was a sea of endless red, I thought I saw something one time, but it may have just been my imagination, you begin not to trust your senses after spending days in a minecraft mesa biome. 8. Multi-Village Minecraft Seeds are MORE Fun! I don’t mean to yell, but I love minecraft village seeds, and this one has many, multi-many cities in different biomes. I’m only highlighting two that are right next to each other, one in the desert and one in the savanna. This would be a lot of fun to play with a buddy, each of you starts in a different city and either you can see how can make the best one, or you can play together and dig some cool tunnels to visit each other and explore together. There are also some dungeons nearby with diamond horse armor. If you like playing in NPC towns, then you will love this epic village minecraft seed. Oh and it works for PC and Mac so get playing. Explore the nooks and crannies of this magnificent mountain range. Marvelous wonders await you, but don’t fall because you sure will die instantly, its high, really high up there, not for the feint of heart. Put on your best pair crampons, grab your finest miners pick and start your mountaineering adventure. Oh and if you are scared of heights, there’s also an ocean monument that you can explore, doesn’t get less vertical than that. 10. Looter’s Paradise, Want Diamonds? Get them quickly! This minecraft 1.8 seed is all about the acquisition of diamonds, in the minimum amount of time. All you have to do is boot it up, head to the temple just a few steps away, grab the diamonds there as well as the horse armor. Toss it on the horse that you passed to get to the temple and ride on to the second and then third desert temple. After looting all three you will end up with a lot of diamonds, craft up your sword and armor and lets get playing some minecraft. 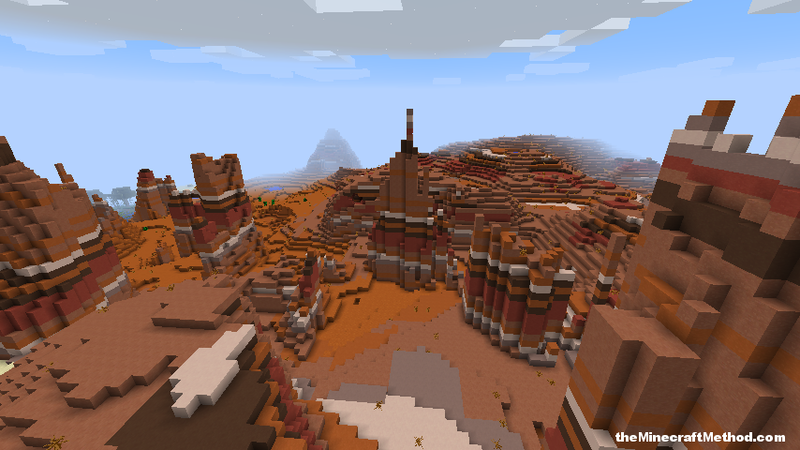 This is a minecraft PC seed tested for version 1.8, I think it works for other versions, but since it has mesa biome it may not work for some of the earlier ones. Why doesn’t anyone tell the seed for a city?????????????????????????? ????????????????????????????????????????????????????????????????????????????????????????????????????????????????????????????????????????????????????????????????????????????????????????????????????????????????????????????????????????????????????????????????????????????????????????????????????????????????????????????????????????????????????????????????????????????????????????????????????????????????????????????????????????????????????????????????????????????????????????????????????? I need a survival village seed pls. Please give me the seeds and what does it mean to spond? in Minecraft 1.5.2, the seed pot22 is the BEST! I went to X 471 Y 66 and Z 1140. I GOT TO A MUSHROOM BIOME!!! And guess what!? ANOTHER ONE AT X 457 Y 72 AND Z 388!! !